As a broker, you are always on the lookout for that next special real estate agent to join your team. It can be tricky to attract top talent, especially in a job seeker’s market. Fortunately, there are inexpensive ways to get the word out that you’re hiring. One of the most effective, and often underused, methods is social media. According to the Pew Research Center, 78% of adults aged 18 to 64 in the United States use at least one social media channel—that’s approximately 150 million people. It’s no wonder that more and more recruiters are using social media to attract qualified real estate agents. 68% of adults in the United States use Facebook. 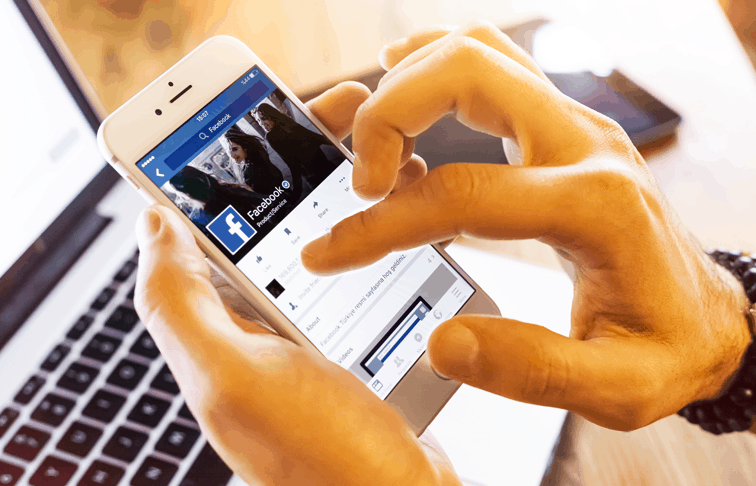 So, if your brokerage doesn’t already have a Facebook page, it’s about time you got one. Having a Facebook page is a great way to promote yourself to potential buyers and attract future employees. Even if you don’t post regularly to your firm’s page (which you should), merely having a Facebook page opens you up to a wealth of resources. Did you know that Facebook has a job board now? They do, and it’s growing in popularity for job seekers and employers alike. Creating a job is easy. Just go to www.facebook.com/jobs and click “Create a Job.” From there it is pretty self-explanatory. You can input key information about the job such as title, location, and salary. 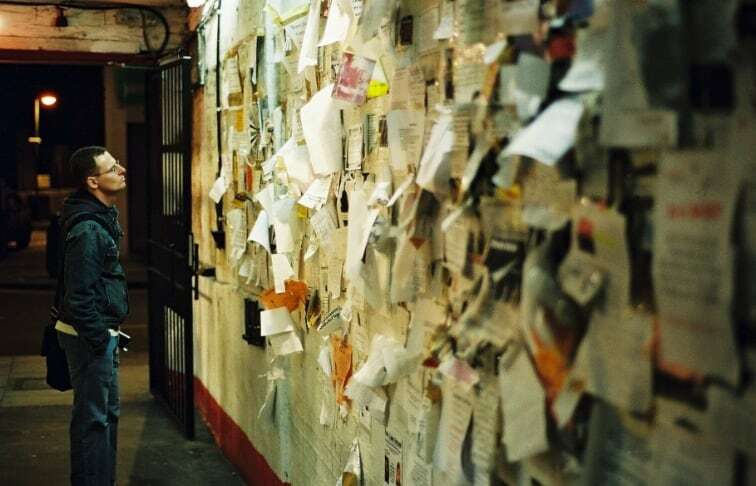 Them, when someone looks for a job in their area, your posting will appear on their list. If you want to go a step further, you can “boost” or sponsor your job by putting a little bit of money behind it so Facebook will show it to even more people based on your target location. Note: You must have a Facebook page to create a job. 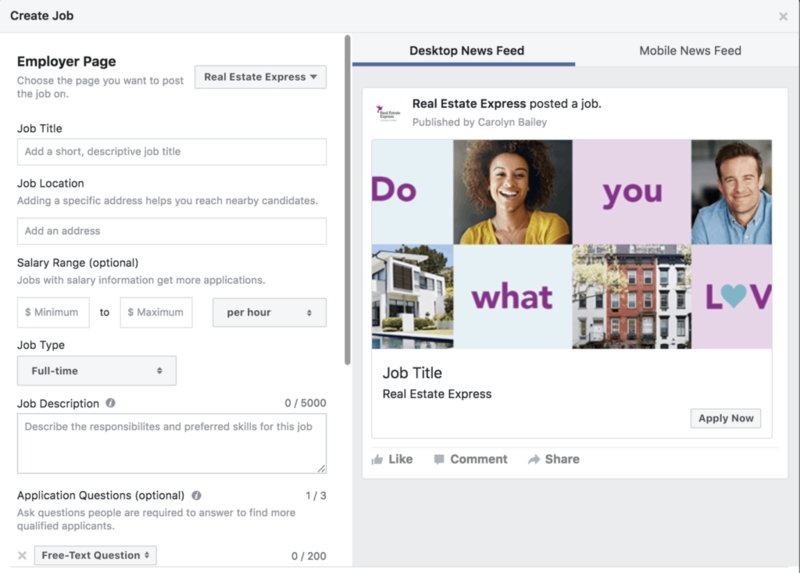 You can see what your Facebook job posting will look like on both a desktop and mobile phone before you publish. Facebook ads are a great way to get your content seen. For a little bit of money, you have a greater chance of getting your real estate job posting in front of the eyes of the kind of candidates you want to attract. You can target by education, income level, interests, and, of course, location. Facebook has a robust Business Center where you can find helpful articles and guides to help you get the most bang for your buck. Hosting a networking event like a happy hour is a great way to gather interest and meet multiple potential candidates at the same time. It allows candidates to get a sense of your company culture and you can see if they would be a good fit. 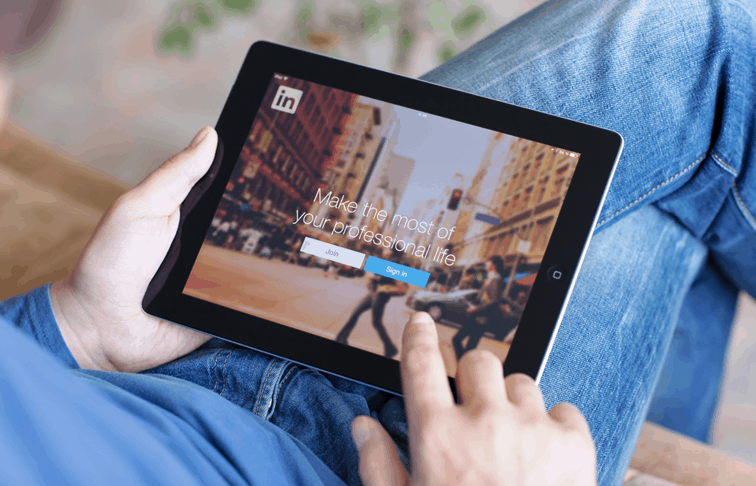 When people think of online networking, LinkedIn is often top-of-mind. LinkedIn is so much more than a way to connect with your current and former colleagues; it’s where a lot of people look for work opportunities. Just like Facebook, LinkedIn is a great way to get the word out there that you are hiring at your brokerage firm. Although you have to pay to post a job to LinkedIn, you only pay when a candidate sees your job post, and you can set the budget for how much you are willing to spend. 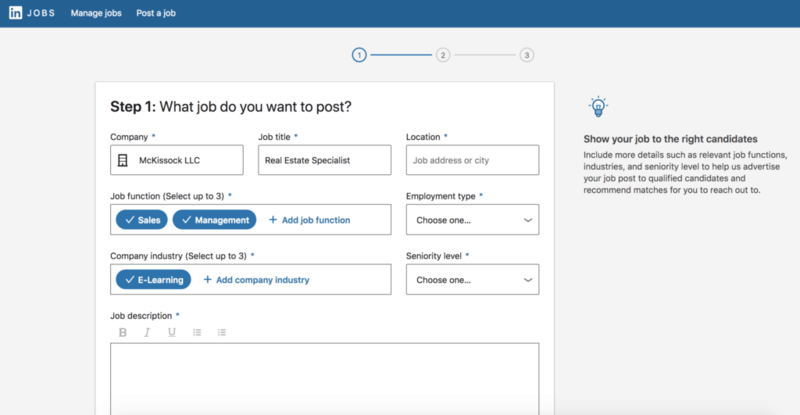 LinkedIn allows you to group your job posting by job function, employment type, seniority level, and industry to help job-seekers find their ideal employer. Real estate is a competitive business, for both listings and employees. Reaching out via LinkedIn to a real estate agent that you know could add value to your team can be a great way to recruit agents. TAKE THE COURSE: Want to learn how to recruit the next generation of productive real estate professionals, check out our course: Millennials are Changing Real Estate: Are You Ready? YouTube is the fasting growing social media channel in the United States with 73% of adults using it. In many households, YouTube has replaced cable television. Thanks to inventions like TiVo, the only television ads most people are watching these days is on Superbowl Sunday. Luckily, you don’t have to spend millions of dollars to get your ads seen. There are many ways to advertise on YouTube, but one of the easiest and perhaps simplest ways with overlay ads. Overlay ads “pop up” within the first few seconds that a video starts and will stay there for approximately 60 seconds or until the viewer closes the popup. You can learn more about advertising on YouTube at Google’s support website. Google suggests you use a 480×70 image for optimal display. Of course, attracting the right candidates is only the first step. To get them on board, you need to convince them that your brokerage will help them achieve their career goals. Benefits like mentorship opportunities can make your brokerage stand out from the crowd, especially for young professionals looking to make their mark on the real estate industry. Ready to grow your business? Our Affiliate Partner Program has what you need to attract the best new agents, manage continuing education compliance or boost overall productivity.